Siri making a meal of your boyfriend’s name? Or is it just not getting the right amount of twang in when trying to say the name of the local cab firm? 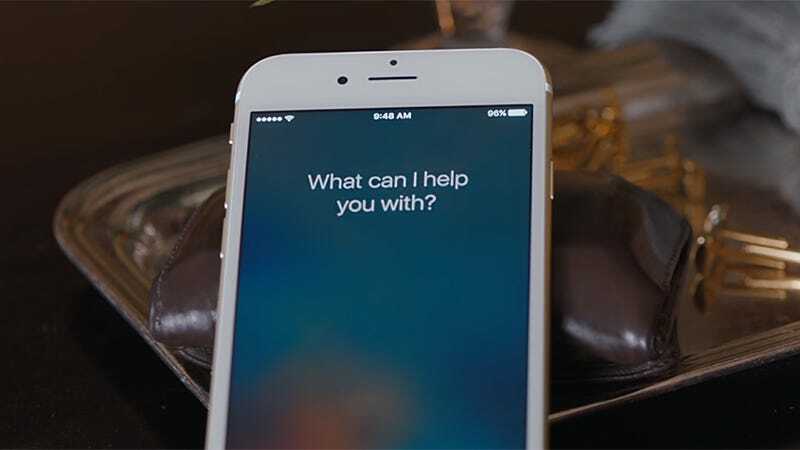 If you think Siri’s pronunciation skills leave something to be desired then you can retrain the app yourself in just a few minutes—here’s how to go about it. Launch Siri as usual, by pressing and holding the Home button or saying “hey Siri.” Then, say “learn to pronounce David Nield” or whatever the name is that Siri keeps getting wrong. Siri prompts you to say the name once and then gets a couple of attempts itself. Use the Play buttons on screen (or speak out the options) to cycle through the options Siri gives you, or tap Tell Siri again if you want to have another go. Alas, it’s only available for contact names right now, but it should give you the chance to tell Siri to stop messing at least some names up. If Siri still can’t get it right, go to the Contacts app, pick the person in question and tap Edit. Opt to add field from the list of options and you can then add fields for phonetic first name, phonetic middle name and phonetic last name. These allow you to type out exactly what you want Siri to say.